Chivas have regained some confidence but can they take it a step further vs. Tigres? 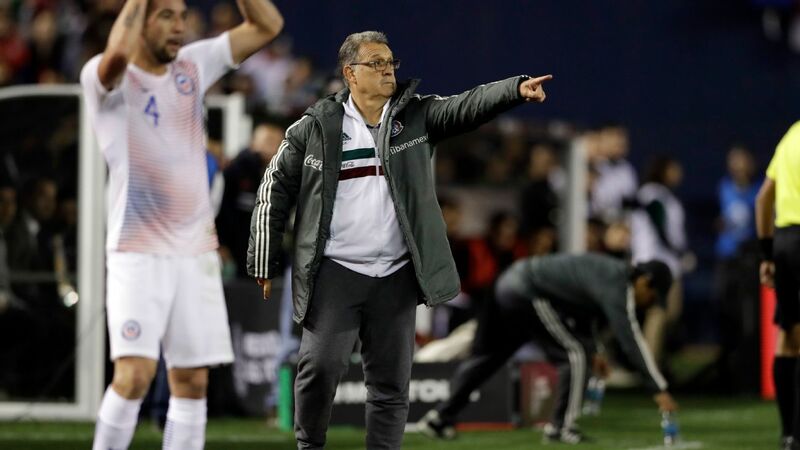 In the midst of a dreadful season, Chivas have somehow found solace in their last two matches. 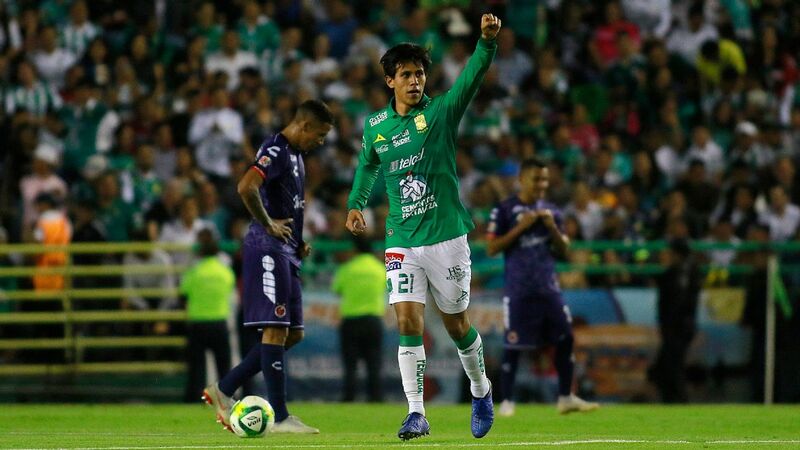 Following a 1-0 league win over Lobos BUAP last Saturday, the Guadalajara club continued its short run of success with a dominant 3-0 victory against the Seattle Sounders on Wednesday. 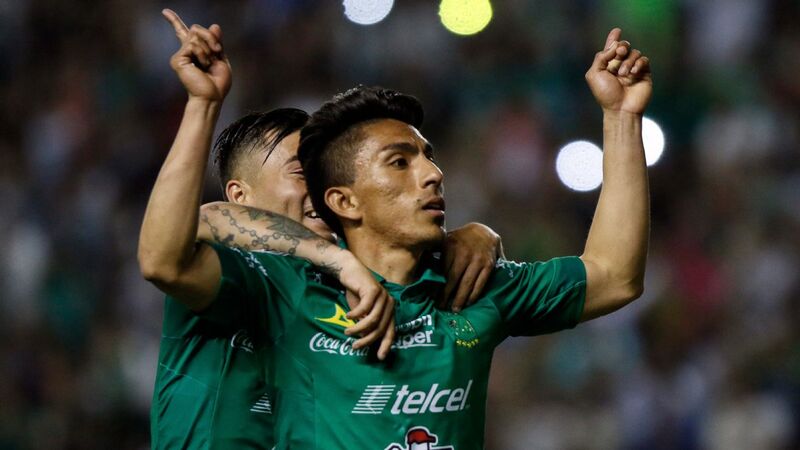 Thanks to an aggregate scoreline of 3-1 in favor of Chivas, Los Rojiblancos were able to sneak into the semis of the CONCACAF Champions League. 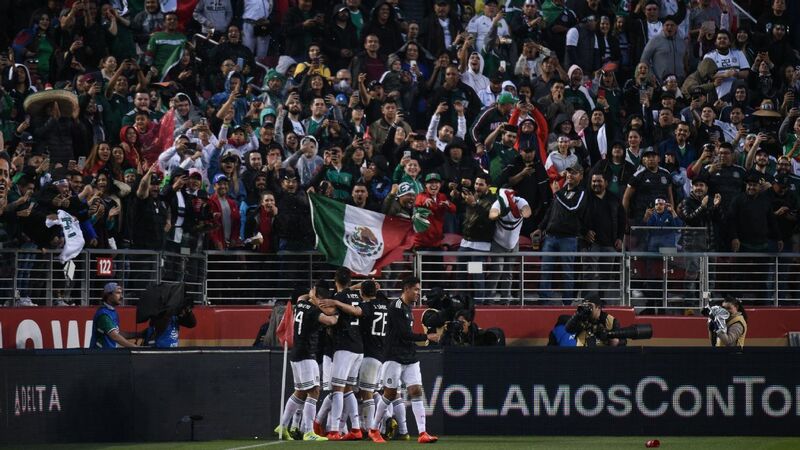 With a current spot of 15th place in the Liga MX table, this is all fantastic news for the squad that has been desperate for a boost in confidence. 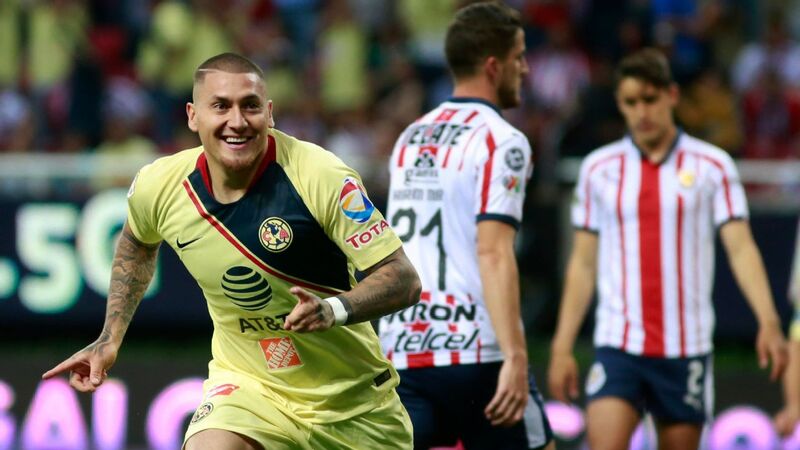 Unfortunately for Chivas, their improved morale will be tested against the current title-holders this weekend. After a midseason push with four wins in a row, Tigres have now compensated for their poor start to the year. 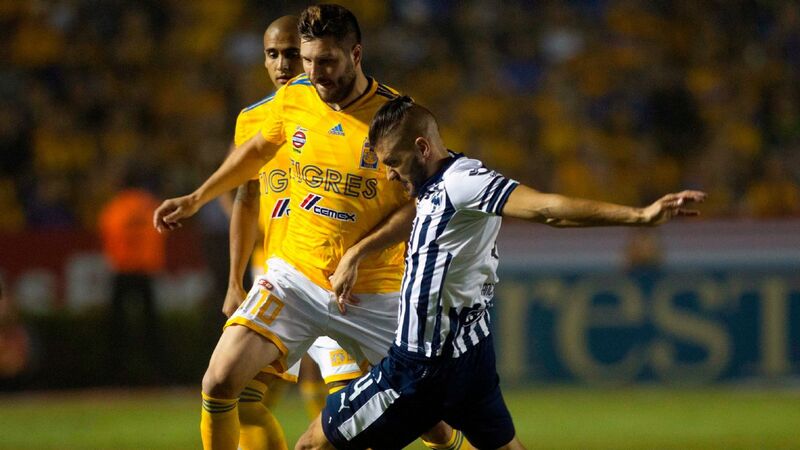 The Liga MX champions are finally starting to flex their muscle but unlike Chivas, Tigres failed to qualify for the CCL semifinals having been thrashed by Toronto FC on Tuesday night. Pumas have slid down the Liga MX table ever since a Feb. 14 defeat at home to Veracruz. 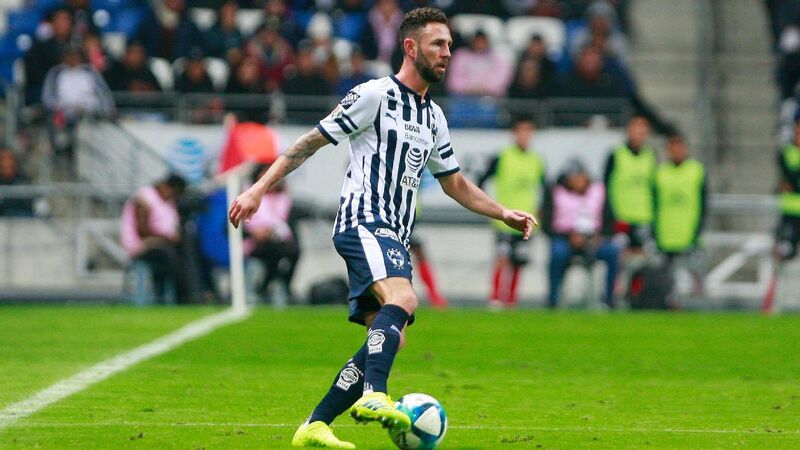 It appeared to be a blip, with David Patino's side the talk of the early part of the 2018 Clausura having taken an early lead in the Liga MX table, following a last-place finish in the 2017 Apertura. 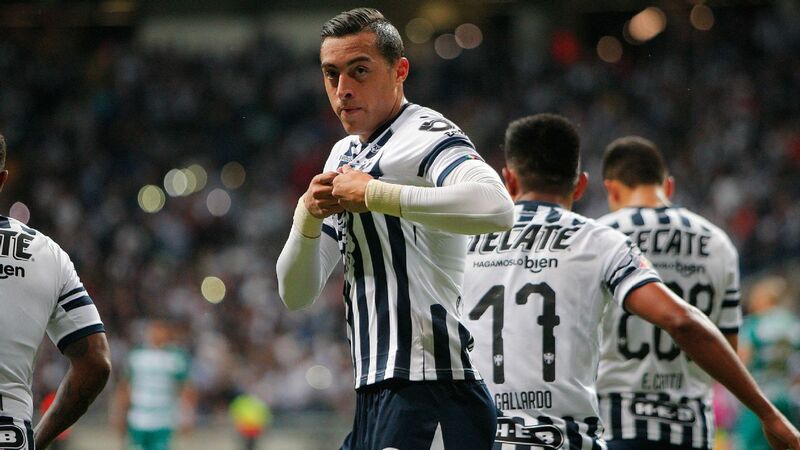 But including that loss to Veracruz, Pumas have won just one point (against Chivas) in five games and have conceded 11 goals while scoring only three. 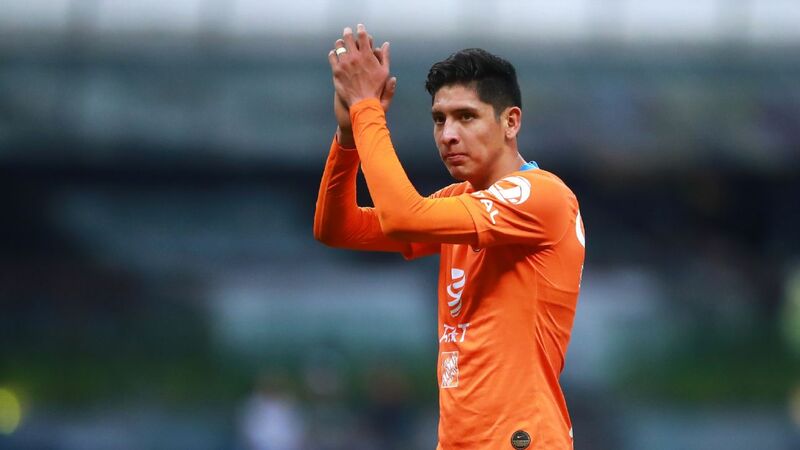 In that time, Patino has had a public spat with captain Pablo Barrera, the club has exited the Copa MX and fans are now divided on whether the coach should continue. 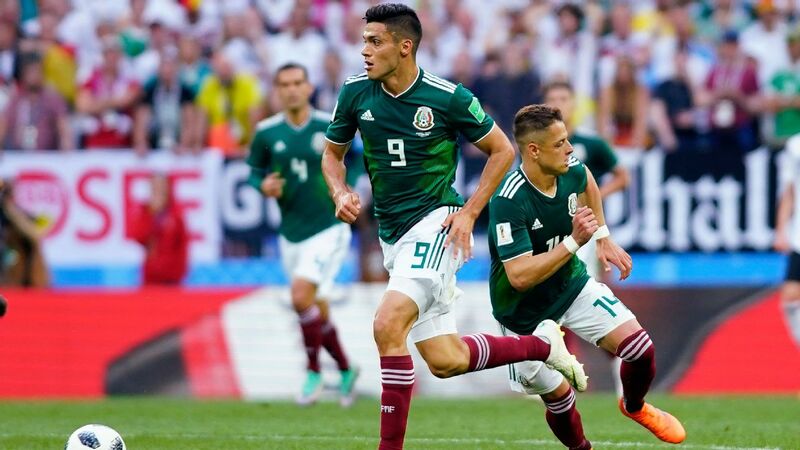 It's all been a reminder of just how quickly things can change in Liga MX and Pumas are desperate to swing the momentum back to winning ways. Pumas travel across Mexico City to Estadio Azul to face Cruz Azul on Saturday and will see their playoff chances vastly diminish should they not get a result. Much will depend on which Cruz Azul turns up. After eight consecutive Liga MX games without a win, Pedro Caixinha's Cruz Azul thrashed Pachuca 5-0 last weekend in an amazing reversal in fortunes. 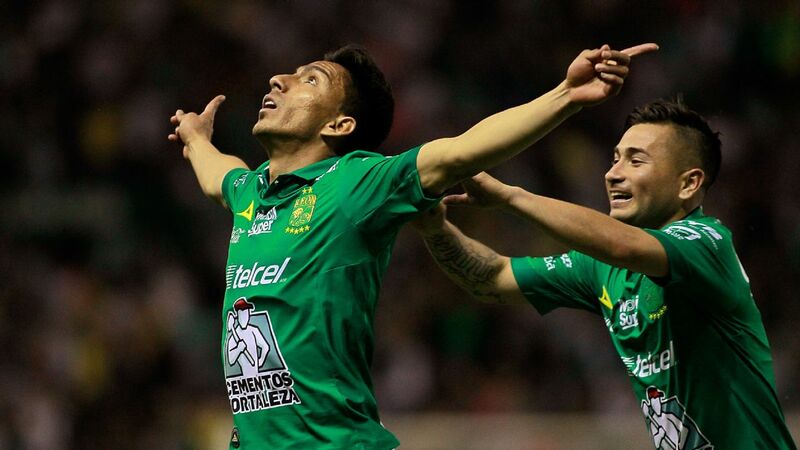 Herrera and America will hope to keep their momentum going against up-and-coming Toluca. 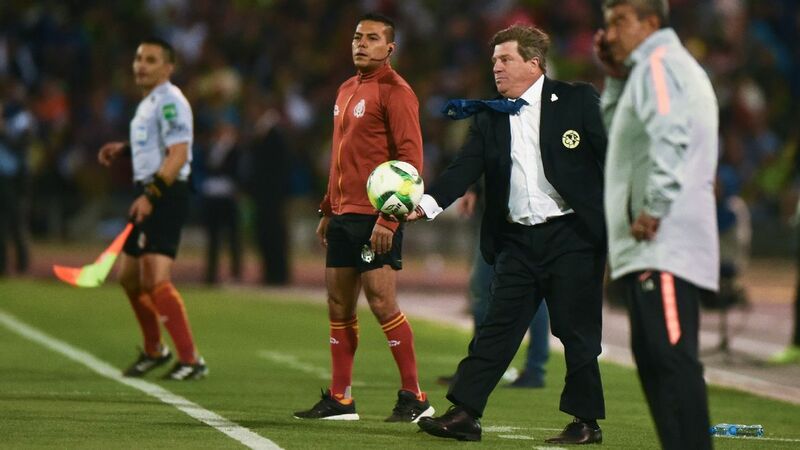 Two teams in a strong vein of form will face off on Saturday night as Club America hosts Toluca at the Estadio Azteca. 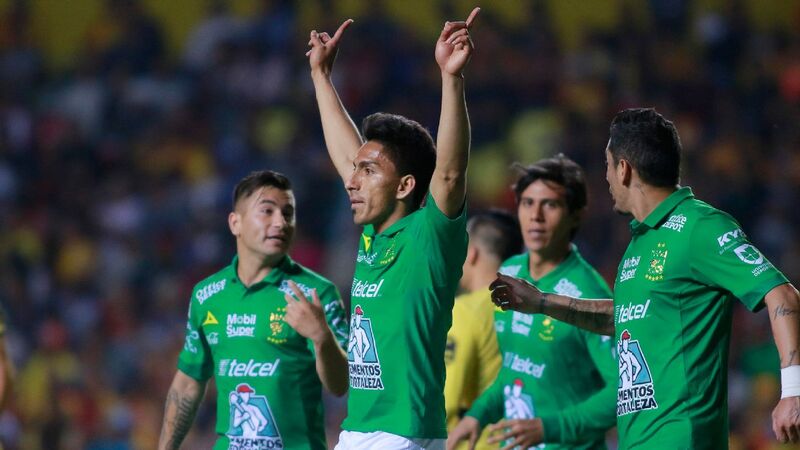 The question of who takes all three points and moves into sole possession of second place -- or even first, depending on how Santos Laguna does this weekend -- isn't the only interesting thing about the tilt. Both clubs are also enjoying extended cup runs at the moment. 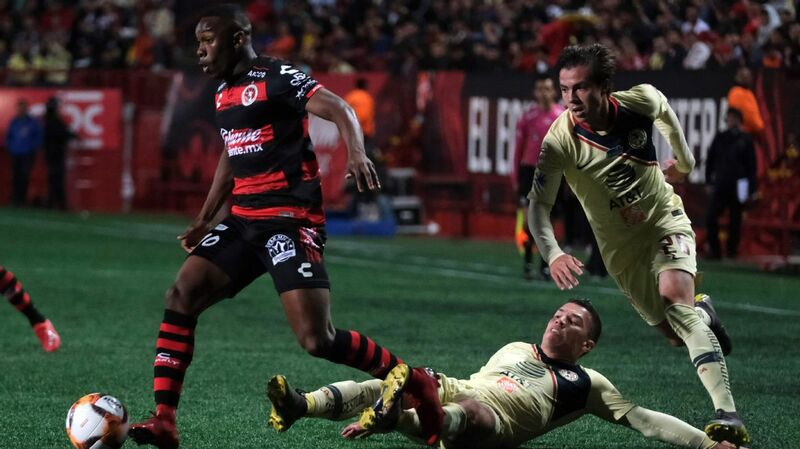 Toluca is in line to compete for the Copa MX title, moving into the semifinals, while Club America is one of two Liga MX sides vying for the CONCACAF Champions League trophy along with rival Chivas. Under Hernan Cristante, Toluca has been often criticized for being timid on the ball and allowing other teams to take the initiative in matches, though the strategy has worked to great aplomb this season: they've won seven straight games, posting three clean sheets in that span while getting their top player, goalkeeper Alfredo Talavera, back from injury. 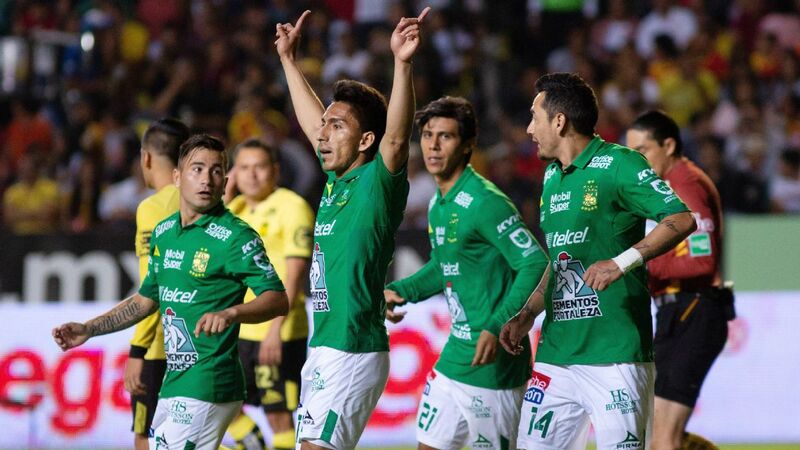 On the other side, Club America remains undefeated after 11 league games this season and are poised to fight for their first Liga MX title since 2014. 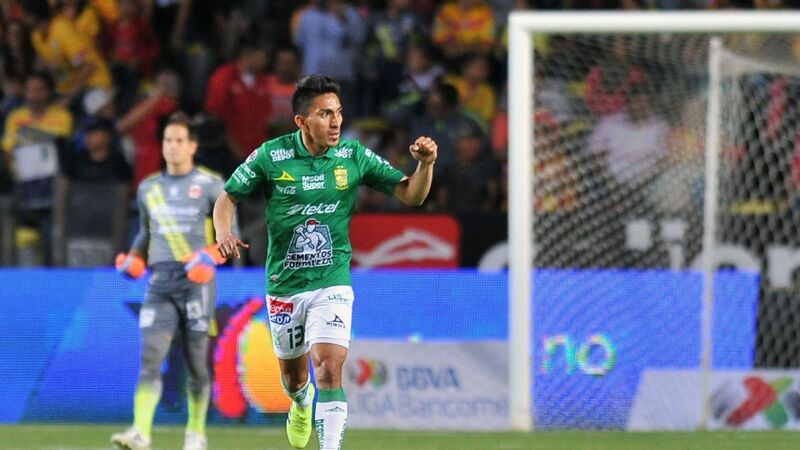 In facing Toluca, Miguel Herrera's players face one of their toughest tests yet: in their last four Liga MX meetings, the spoils have been divided evenly with two wins for each team.